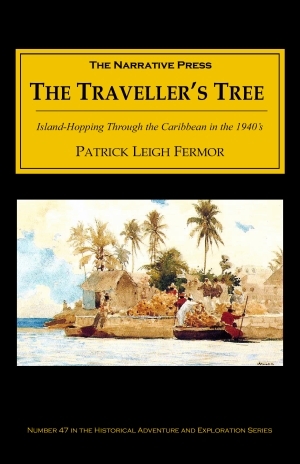 The Caribbean as Fermor experienced it in the 1940’s was a world of incredible fusions and contradictions that didn’t exist anywhere else in the world – the mix of indigenous, African and European cultures, the juxtaposition of American advertisements with ancient cannibal practices, the incredible richness of the natural environment coupled with the decaying state of the colonial cities. 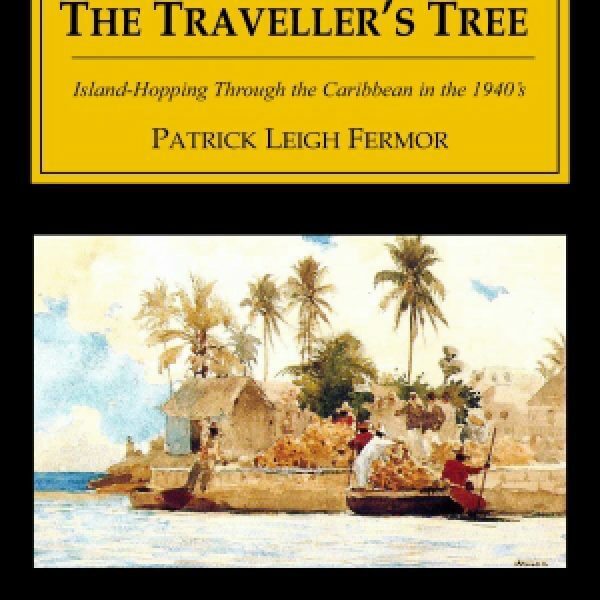 Although Fermor had traveled extensively, he found the West Indies unlike anything he could have imagined, and each new experience is a surprise. This book is a pleasure to read, full of excitement and rich sensory experience, as well as beautifully written. Language, religion, costume, geography – the author inquires into everything, and because of this natural curiosity, he gets himself into some interesting, and often funny, situations, like being chased around the beach by a blindfolded man with a divining rod. 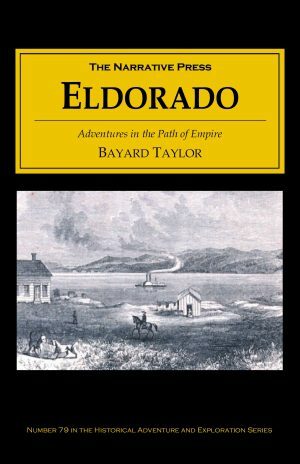 Equally interesting, though, are his descriptions of the specific melding of cultures that has occurred exclusively in these islands. Fermor is open and curious about the cultures he encounters. For example, he describes the dining habits of cannibals without batting an eyelash. That is the beauty of this narrative – it is just one tasty morsel after another.